Learn about EasyClass in just 2 minutes! Easyclass is a non-profit organization offering FREE Learning Management System (LMS) that allows educators to create online classes whereby they can store the course materials online; manage assignments, quizzes and exams; monitor due dates; grade results and provide students with feedback all in one place. If you are looking to incorporate more digital content in your curriculum and looking for a robust platform that is affordable (like, free!) then Easyclass may be a perfect fit for you. Digital curricula can be easily given to students, which is more fun for them. When interacting with digital activities, students often don't perceive it as 'work.' Easyclass makes it possible to achieve higher student motivation and increased learning through online tools and class activities. We handle the tech so you won’t have to deal with unnecessary hassle. Online discussions promote collaborative exploration and critical thinking and hence foster deeper understanding. Move classes to a 24/7 active platform, which provides a safe and easy way to connect and share content. 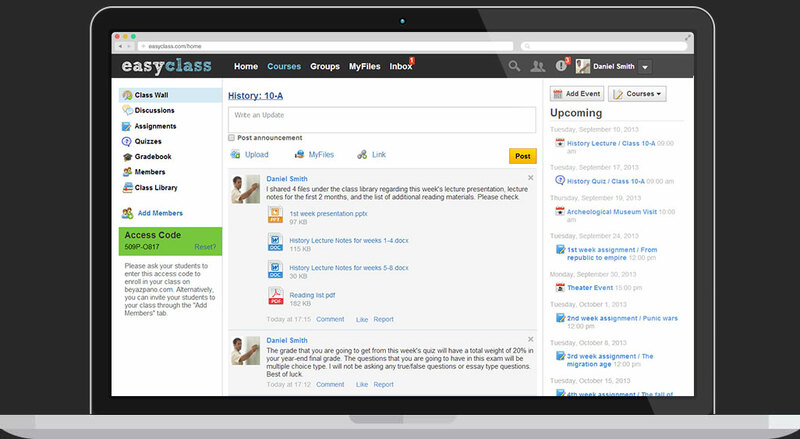 Students enjoy the interaction Easyclass brings in the classroom on this 24/7 online environment without and AD's. 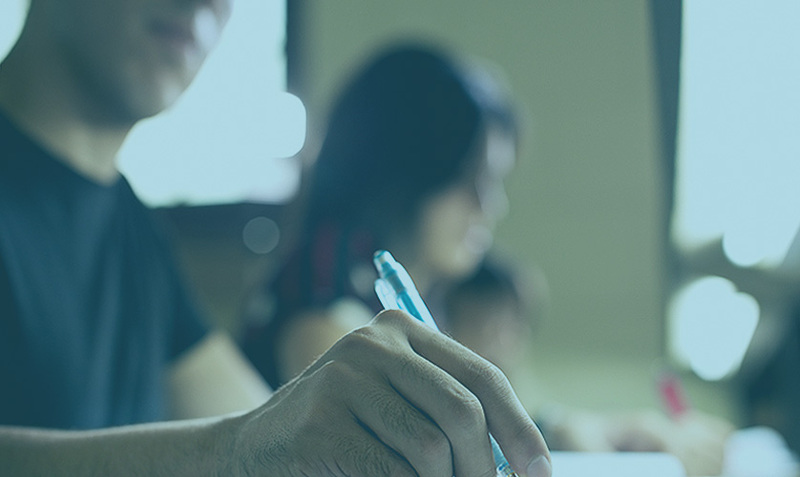 Why leave your classroom after collecting a stack of papers when you can receive and grade assignments, and provide feedback, directly from your Easyclass account? Any assignment or quiz you post to your digital class will result in a column being added in the Gradebook. Your students' grades are automatically entered in the Gradebook when you grade on the relevant quiz or assignment section. Tired of bookmarking web pages or storing files and materials on multiple sources such as computers, memory sticks, etc? Think of MyFiles section as your own virtual Library that you can access anytime from anywhere and share the contents with anyone you want. MyFiles section on Easyclass allows you to store, organize, share and manage documents, all within your Easyclass account. 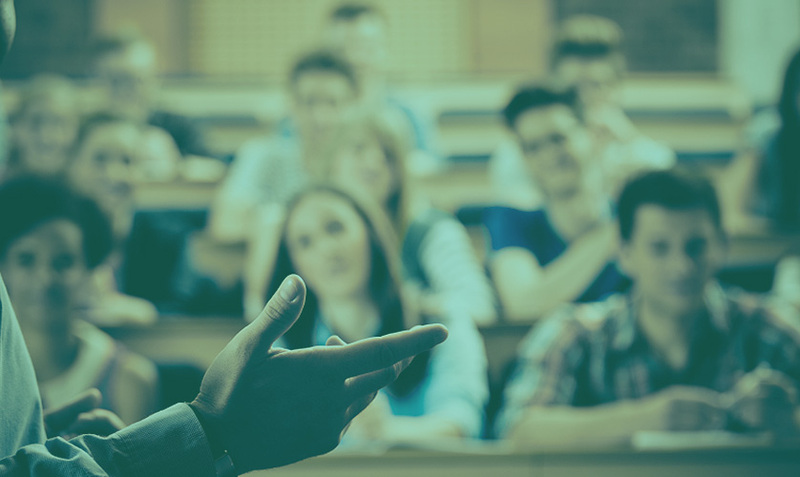 With no advertisements and a process for inviting and managing students in classrooms, Easyclass addresses the fundamental concerns of privacy and safety. The content created within the online classes can be viewed by the class members only! "Easyclass has been instrumental to the success of my students. I couldn't recommend it enough!" "Ders yılı başında sitenize üye olarak sınıfımda aktif olarak kullanmaya başladım ve artık vazgeçemiyorum. Özellikle kullanıcı dostu yapısı ile çok fazla yardıma ihtiyaç duymadan hesabımı ve dijital sınıfımı oluşturdum." "Cette plateforme est un software vraiment merveilleux. Tout enseignant devrait avoir les moyens de mettre des limites dans son cours en ligne. Les enfants ont toujours tendance à perdre le contrôle des choses. Et en tant qu’enseignant, notre plus grave préoccupation est que les enfants passent tout leur temps dans les salles de conversation et dans d'autres sites Web. Easyclass résout ce problème d’un seul coup." "Bu platform sayesinde öğrencilerimin sınıf içerisindeki performansları da arttı. Artık sınıf içerisinde daha aktifler ve birbirlerinin gelişimine de katkı sağlıyorlar." "I would like to take this opportunity to say how much I enjoyed Easyclass. I have found the platform very useful in the classroom. It answers to all our needs. Everyone at the support team was extremely helpful when I contacted them for several issues. I have and will continue to recommend Easyclass to other teachers." "Vielen Dank, dass Sie diese einzigartige Lösung kostenlos zur Verfügung stellen! Ich bin in diesem Schuljahr zu Easyclass gewechselt und bis jetzt sind meine Schüler und ich mit dieser schnellen und sicheren Plattform extrem zufrieden. Ich sollte auch erwähnen, dass meine Schüler sich nun sehr gerne Prüfungen unterziehen." "لقد جربت ثمانية برامج أخرى وبرنامجكم هو ألأفضل. لديكم واجهة أسهل وأكثر تنوعا. استمروا في العمل الجيد. لديكم منتج جيد جداً وخدمة العملاء حقاً استثنائية." "لقد اختبرنا واستخدمنا بعض نظم إدارة التعلم الأكثر شهرة في السوق، وكنا قد استسلمنا لقيودهم. لحسن الحظ تعرفنا على Easyclass، ونحن معجبون جدا بالواجهة الودية، وميزات الخصوصية، والشكل والمظهر. لقد نقلنا نهائيا جميع صفوفنا على الانترنت إلى Easyclass." "Congratulazioni per l'eccellente piattaforma che fornite per la gestione delle attività di classe. Avendo utilizzato molte altre applicazioni nel corso degli anni passati, mi hanno meravigliato gli strumenti offerti da Easyclass. State facendo un ottimo lavoro con questo software e tutti i miei colleghi a scuola si stupiscono della sua semplicità." "This is definitely the type of app I've been looking for to use at our school, as it hits a sweet spot compared to other similar web or desktop LMS products that are too simplistic, too complicated or too cumbersome." Join our community of 1,000,000 users. Share EasyClass with your students and build your own community!